If you are not getting any response regarding your resume, you might be thinking, “Is anything wrong with my resume?” Well they may be nothing wrong with your resume, but you could have ignored some important things to mention in your resume which would help you look unique from the crowd. For all these, you require a soft copy of a resume to forward to the recruiters through email and a hard copy at the time of interview if you are shortlisted. Updating your LinkedIn profile is also essential these days to make your online presence. LinkedIn is an excellent source of employment for the job seekers and the recruiters as well. Maintaining a productive keyword linked in profile help recruiters to find your profile and offer a job. Is your current resume up to date? Is your resume accommodated with all the essential elements to attract recruiter attention? Is your resume reader friendly? 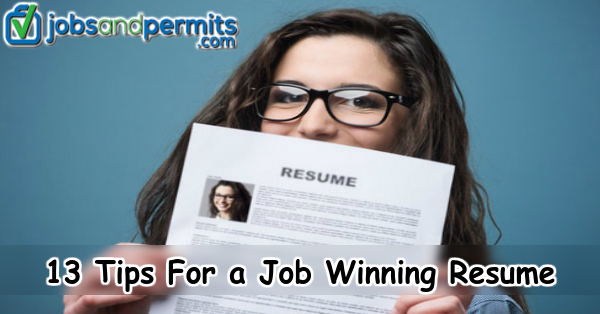 Do the accomplishments included in your resume are relevant to the job profile you applied? Do they add value to your resume? 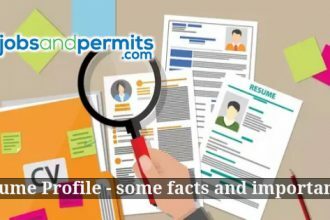 Though there is extensive information available about resume writing tips on the internet, many people still include irrelevant info and fail to craft their resume efficiently. Pick a layout which provides adequate white space, which makes your resume reader friendly. Choose your design according to job profile. For instance, the resume of a graphic designer should be more creative than a finance professional’s CV. Font size should not be smaller than 10 points and afford adequate white space, which makes your resume easy to go through. Make your resume 2-3 pages at max, Incorporate the information which is relevant to the job profile you applied for. Make your name and contact details (mobile number and email address) visible at the top. 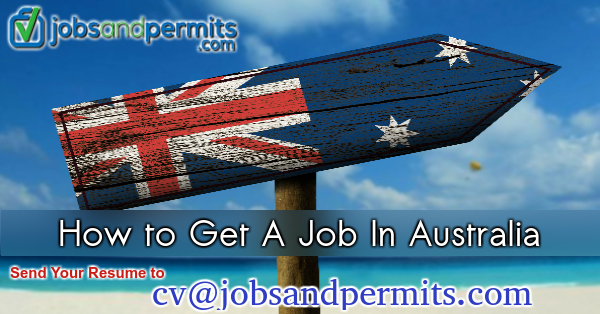 At the time of applying for a job, check the job description and required skills carefully. If at all you are incorporated with the skills mentioned in the job description make sure that you accommodate in your resume, this will help you to get noticed. Add your professional experience. Start with the recent role and follow up with your previous roles. Briefly explain the roles, responsibilities, and scope of your previous job profiles, mention the projects you handled. Professional development courses and your academic qualifications come next. If at all there is any particular qualification which is related to the job profile, you can add it in the career summary so it will be easily noticeable. If you have any affiliations and professional memberships, you can maintain another section. ‘Referees available upon request’ can be added at the end of resume if you think its necessary, anyhow it’s not mandatory as you will be asked for the references if you get selected for the job after the interview. Let someone else proof-read your resume – sometimes you may not notice small mistakes. If the recruiter notices the errors, there is a trouble of ignoring you. The resume itself will not get you a job. If you are eligible for the role, you will be going through an interview where you need to impress them with your expertise.